A promotional mouse mat is a fantastic way to promote your organisation and/or your products or services. 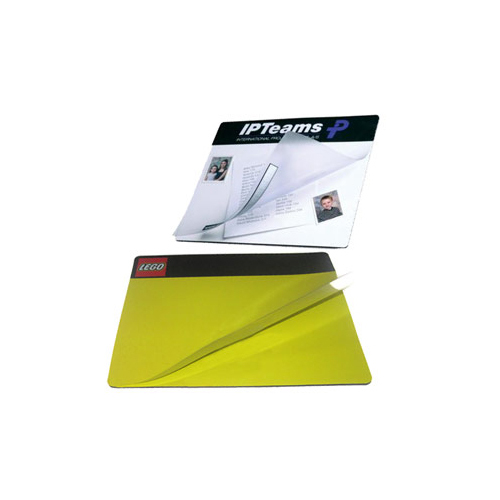 Promotional mouse mats are a great tool for increasing brand awareness and retention. It seems obvious to suggest that the more your brand is seen by customers and prospective customers, the more likely they are to recall your brand or products but this is often overlooked when choosing promotional product or corporate gifts. 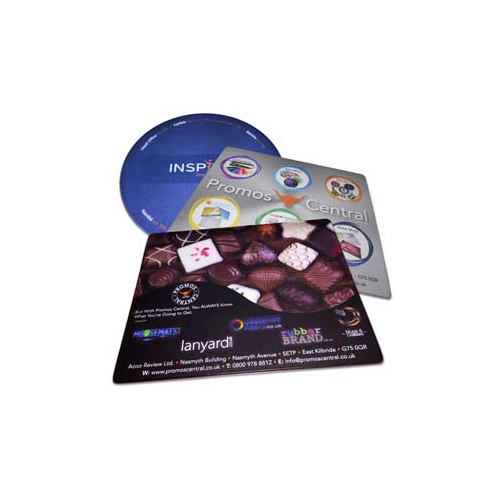 Promotional mouse mats ensure your brand takes pride of place in a highly visible spot in front of your customers every single working day and on a popular and highly functional product. 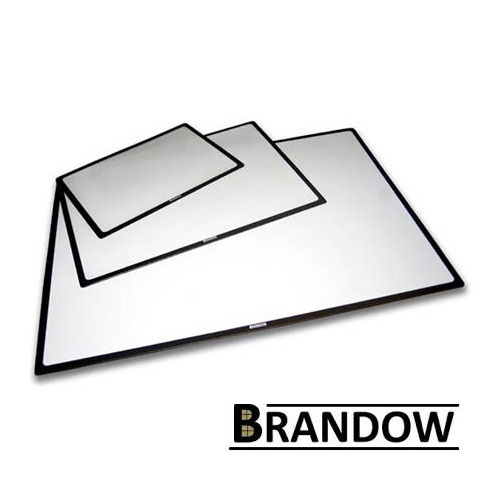 Insert mouse mats are a custom printed mouse mat with the ability to further customise with a business card, photo or other insert.